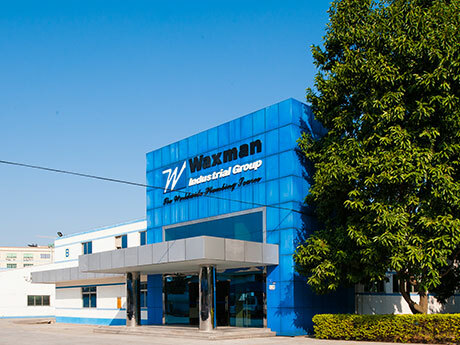 CWI is a member of Waxman Industries,Inc.based in Cleveland, Ohio USA, Waxman and CWI have been doing business in Asia for more than 30 years, CWI is an ISO 9000:2008 certified and globally integrated OEM manufacturer and with Waxman, have facilities throughout Asia and North America.With state-of-the-art equipment, an international management team and highly experienced technicians, CWI provides world-class OEM manufacturing solutions to customers around the globe. CWI integrates innovation, R&D and engineering capabilities with professionals located in the U.S.and China.With highly silled engineers and product development professional around the globe , CWI is able to apply this capability along with an advanced understanding of global business know-how and with robust, integrated manufacturing and assembly know-how to deliver the highest value to our customers. By consistently surpassing our customer's expectations and continually inversting in advanced capabilities, CWI has earned a reputation as a total solution provider to customers world-wide. 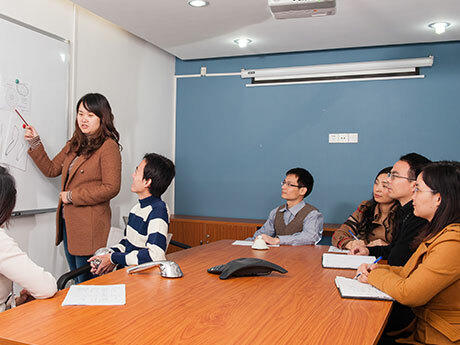 CWI has an international management team on the ground in China with advanced project management and engineering capabilities. 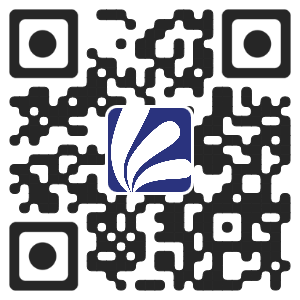 CWI is a USA-owned company, With a robust team of engineers, project managers, and manufacturing specialists, CWI provides both an advanced understanding of global business know-how along with robust, integrated manufacturing and assembly capabilities. CWI holds the highest regard for its social and ethical responsibilities, and CWI is regularly audited by its OEM and retail businesses partners, as well as third party auditors, such as SGS, BV, and Intertek. Additionally, CWI employs a dedicated team of internal safety control auditors to ensure that sub-vendors are held to the same rigorous international standards. 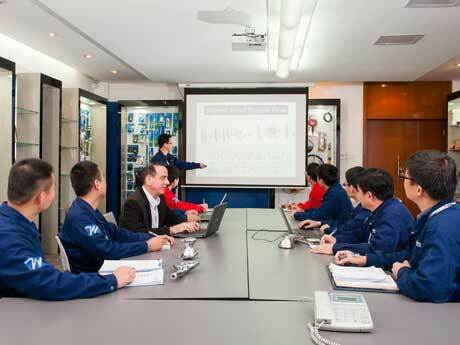 In addition, CWI is a Global Security Verification (GSV) certified factory. Following the events of September 11, 2001, governments and customs organizations around the world have implemented supply chain security standards to secure trade, protect against terrorist acts, and to combat illegal trafficking.